Hey, look! 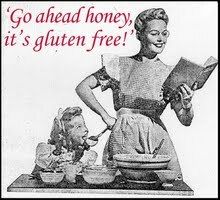 I’m participating in Go Ahead Honey, It’s Gluten-Free! The last time I was able to was over a year ago with my Super Berry Smoothie. This month, Shirley Braden of gluten-free easily is hosting with the theme When You’re Grain Free and Feeling Like A Nut, But Can’t Eat Tree Nuts or Peanuts. This one is out of the box and the ballpark. It was also one of those accidents that just happen when you experiment. It was also one of those I’m-tired-of-the-super-simple-stuff-on-this-altered-diet-my-taste-buds-need-to-wake-up-now moments. Dressings are a great way to add a lot of flavor and make your dishes fun, especially with the warmer weather. My plan was to make fish tacos with a creamy cole slaw. My quandary was how to make a creamy dressing from whole foods and not use dairy or eggs and make sure it paired well with the fish. My answer stared me in the face in the vegetable bin. Avocado. DUH! I toasted the coriander and as it toasted it created this earthy aroma in the kitchen. I was in heaven. I’m sure you could leave it raw, but it won’t have the same depth of flavor as it will toasted. 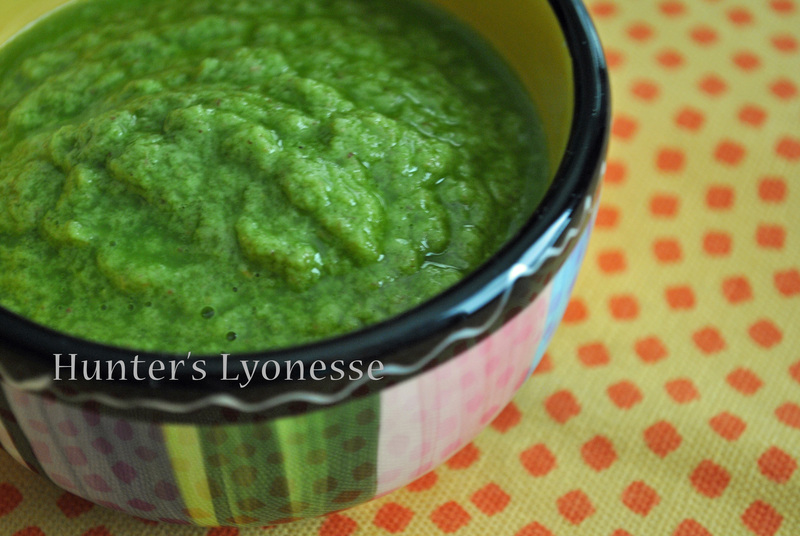 Once I had the dressing together and tasted to see what I needed to adjust it had this unexpected nutty flavor. It wasn’t as nutty when I put the whole dish together, but if you are serving it with just a salad and not in a taco like I did, it will retain the nuttiness. Did I mention Chaz hates nuts in his food? I either have to omit nuts from recipes or add them as a topping if I want them in my food. This was a great way to get nutty without him having a hissy fit about nuts in his food. What he doesn’t know, yeah? Toast the coriander in a dry pan over medium heat until fragrant. Add the seeds to your blender and turn it on to break up the seeds for a few seconds. Add the lime juice, cilantro, avocado, salt to taste, and a little olive oil. Take out the middle of your blender lid so you can drizzle oil through it. Turn the blender on low to medium and drizzle the oil in until you have the consistency you want. The dressing is enough for sixteen ounces of salad or cole slaw. Make sure to use that day up to the next day, no longer. This post is linked to Whole Food Fridays at Allergy-Free Alaska and Wellness Weekends at Diet, Dessert and Dogs. This entry was tagged Avocado, Cilantro, coriander seed, Creamy Coriander Dressing, dairy-free, Earthy, egg-free, gluten-free, grain-free, nut-free, Nutty, olive oil, raw option, sesame-free, soy-free, sunflower-free, yeast-free. Bookmark the permalink. Like I said, I really discovered the nuttiness on accident. It shouldn’t surprise me though. It is a seed and a lot of seeds are used to replace nuts. *ding goes the bell in my head* I can’t wait to see what everyone else comes up with. Chaz can’t even really describe why he doesn’t like nuts in his food. I suspect it’s too many different textures for him at one time. He turned down one of Johnna’s cupcakes last August when we drove down to Louisville because there were nuts on top. His loss because I’ve been dreaming of those cupcakes since then! I’m so intrigued! I throw cilantro in just about everything. I must try this!